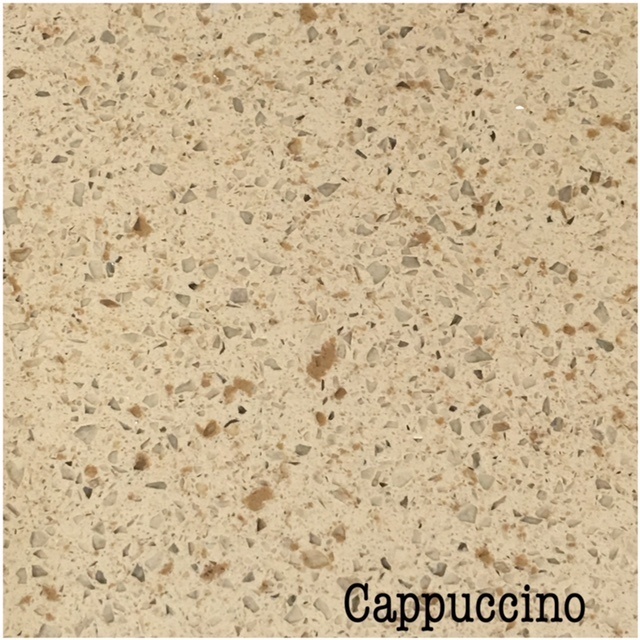 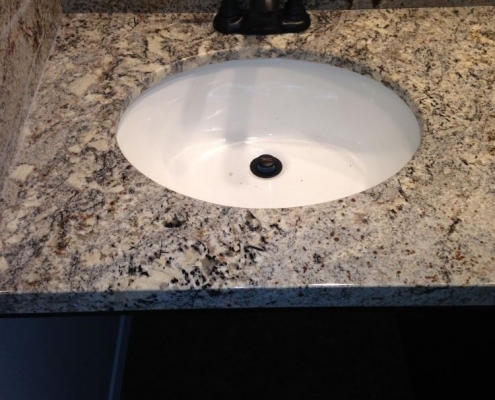 Choosing the right countertops is an important part of building your dream kitchen or bathroom. 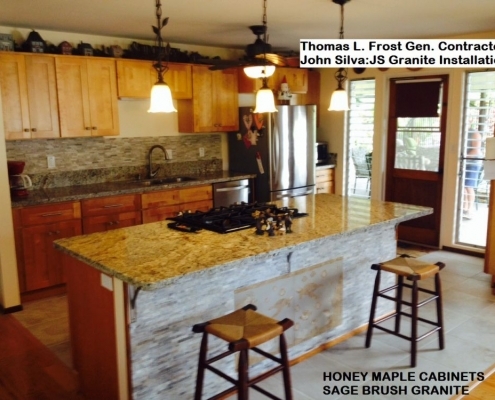 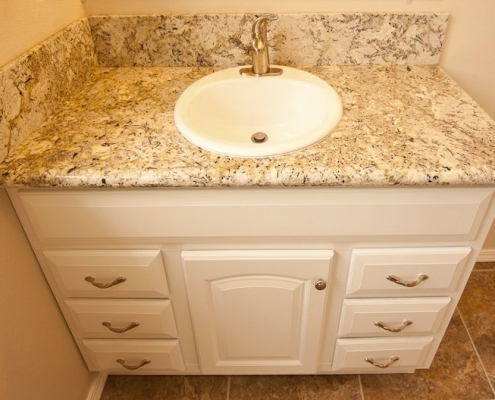 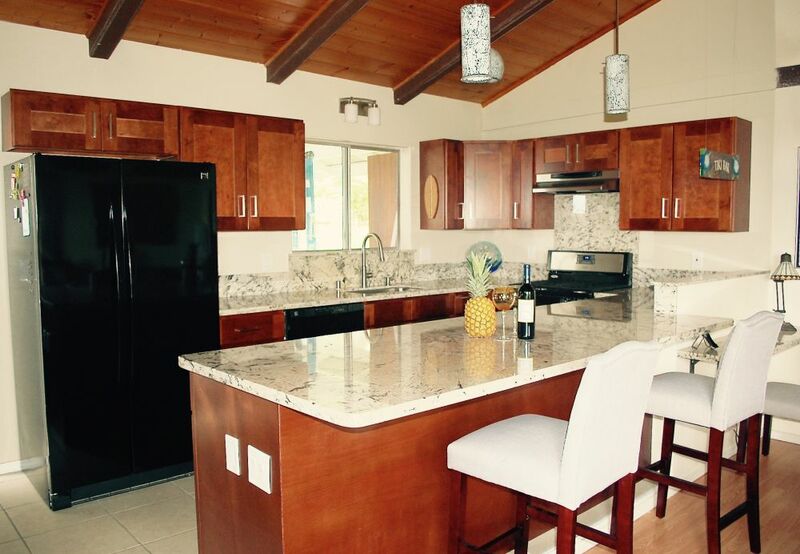 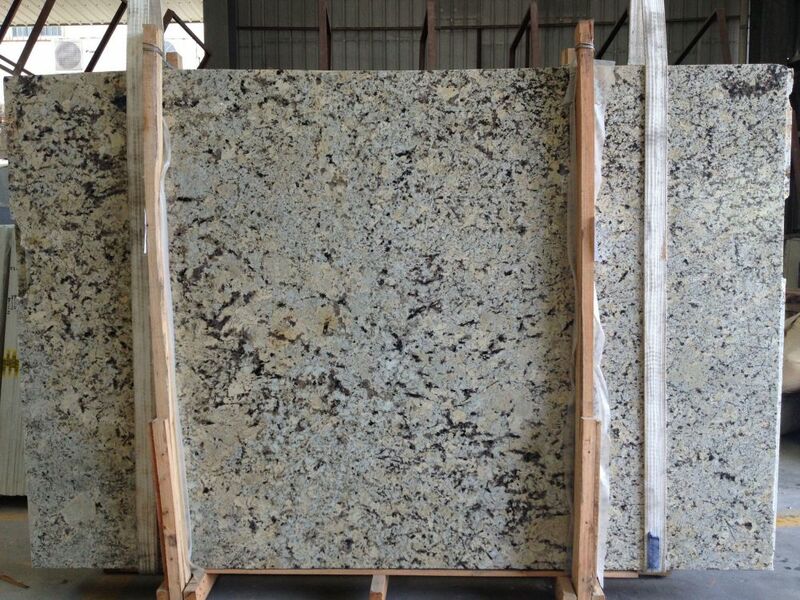 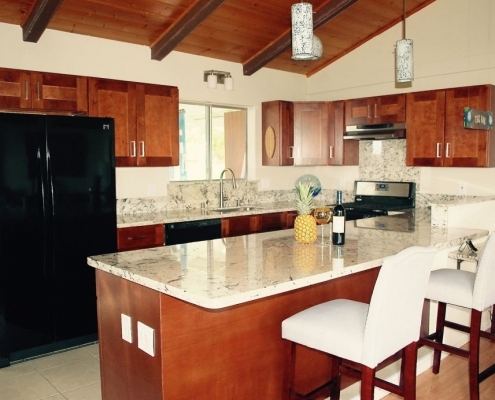 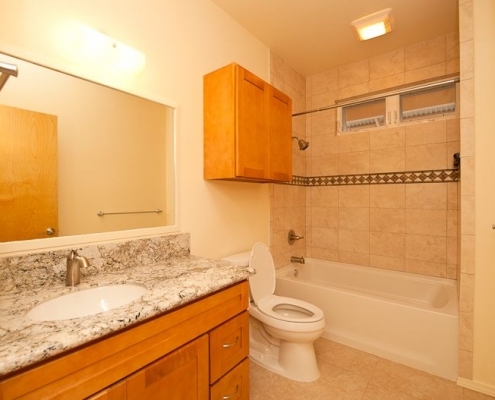 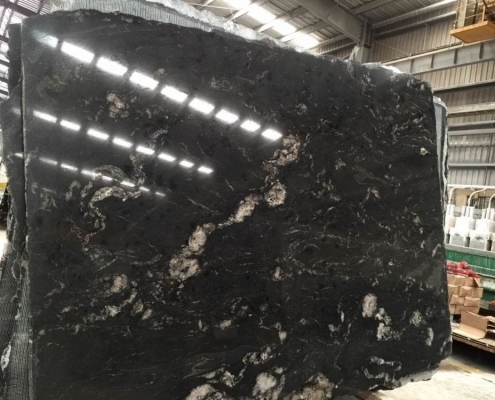 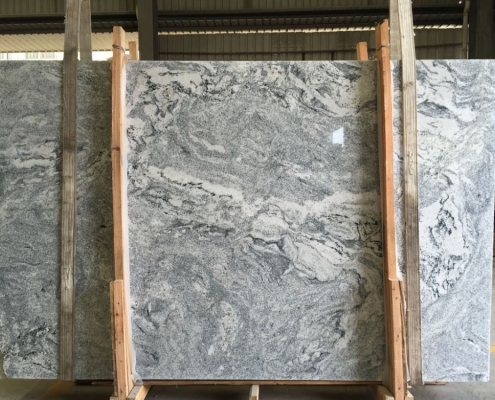 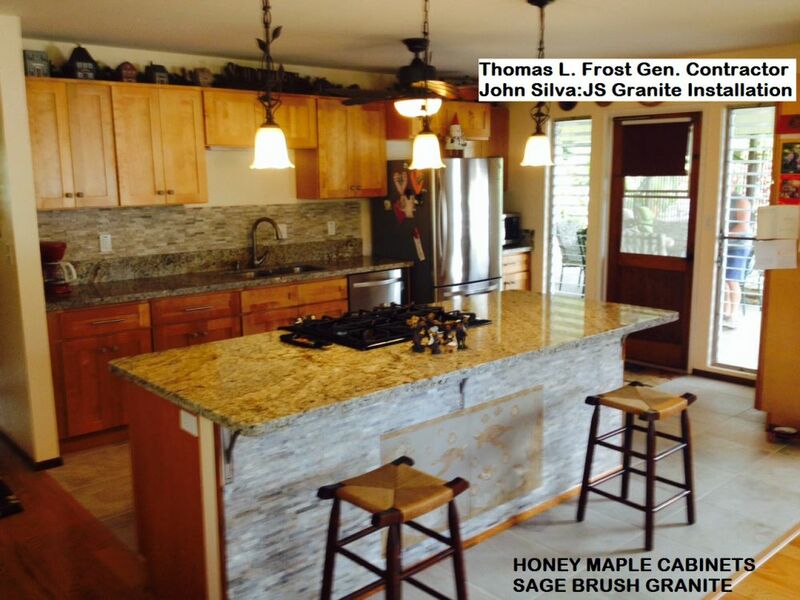 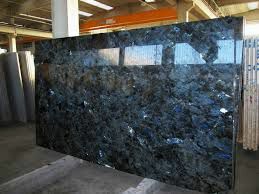 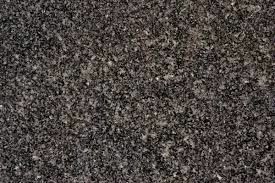 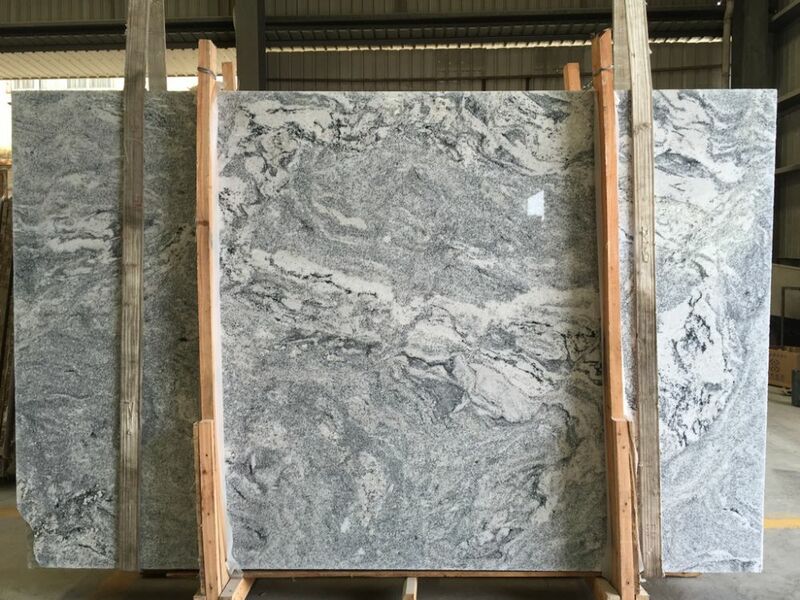 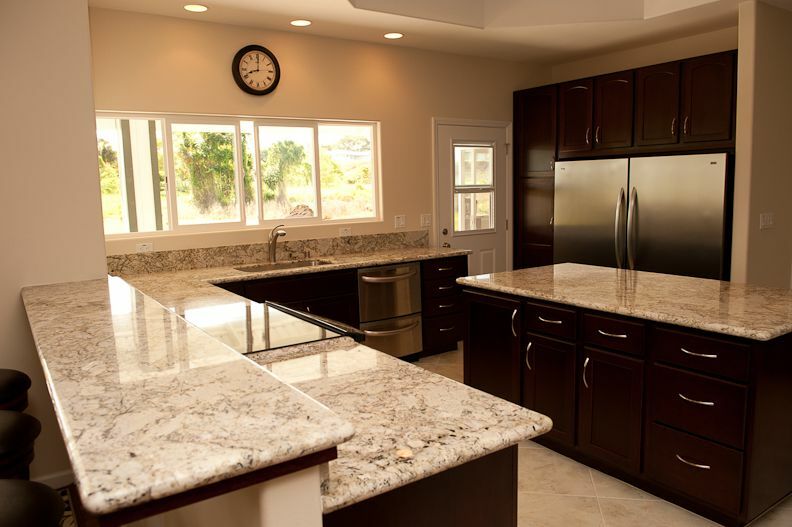 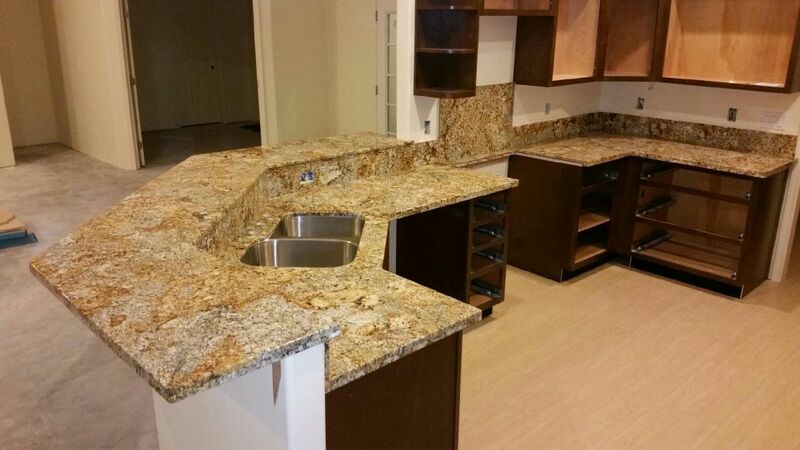 We make that easy by offering one of the largest selections of granite and quartz countertops on the Big Island. 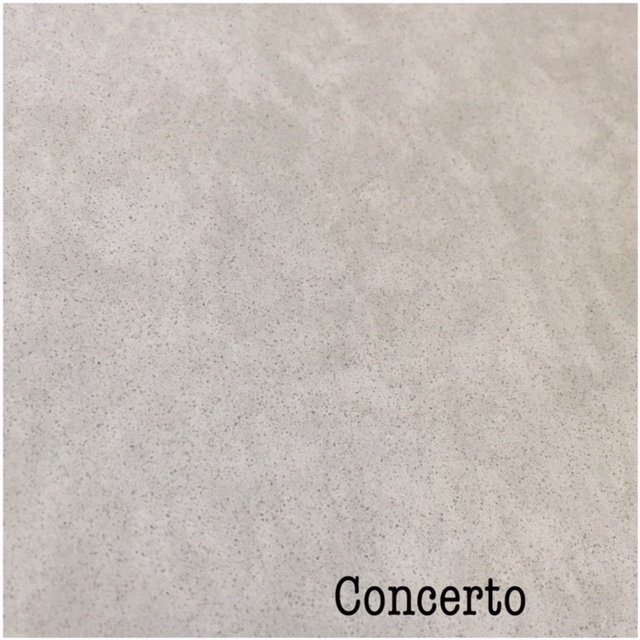 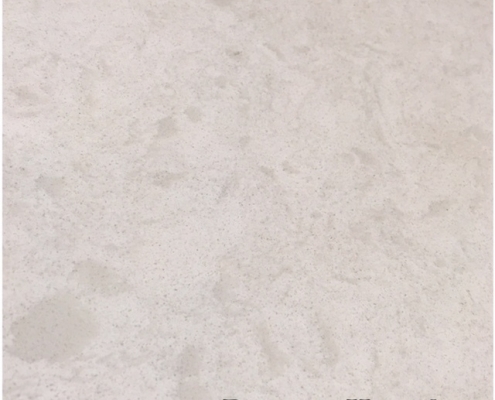 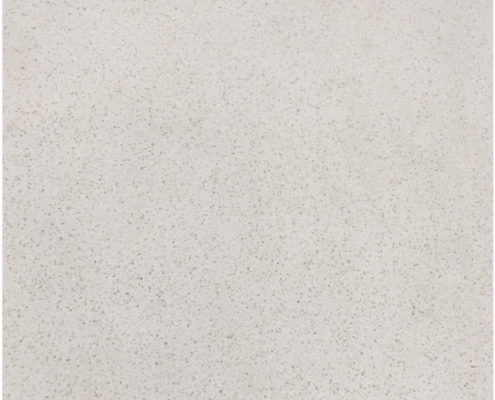 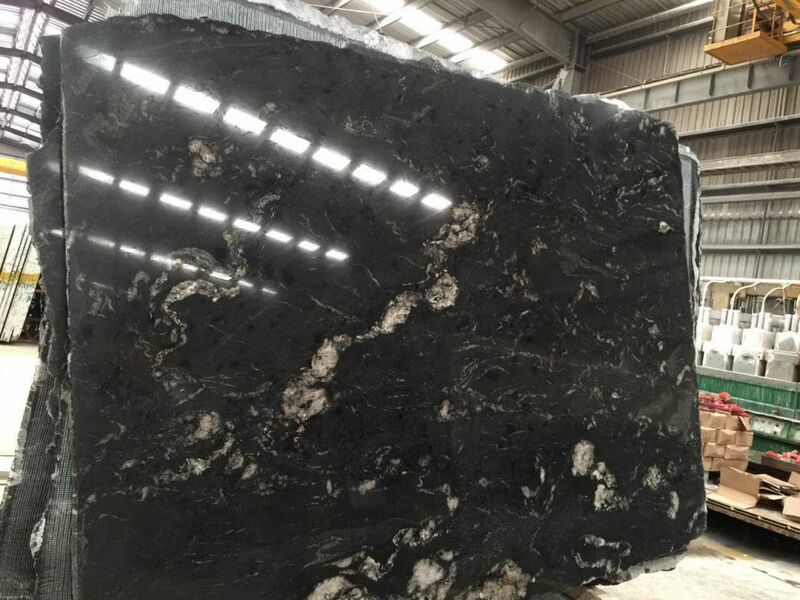 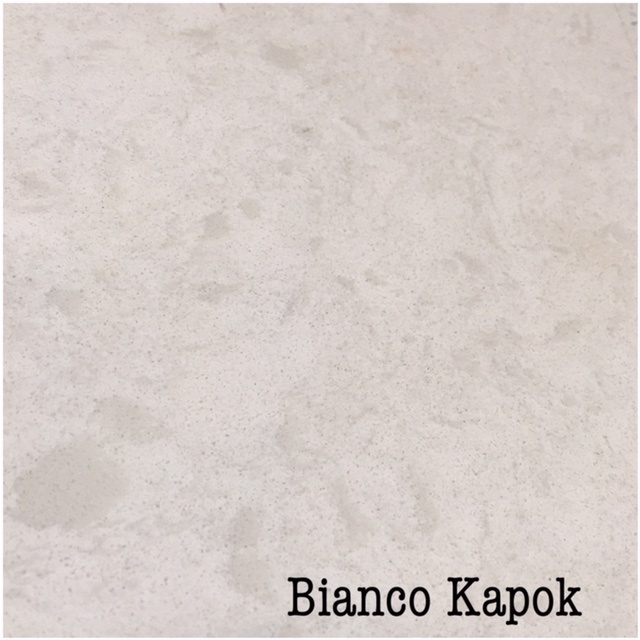 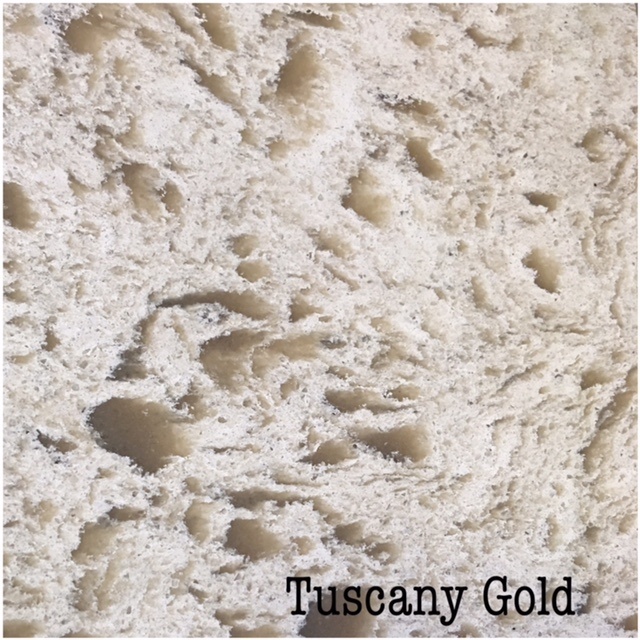 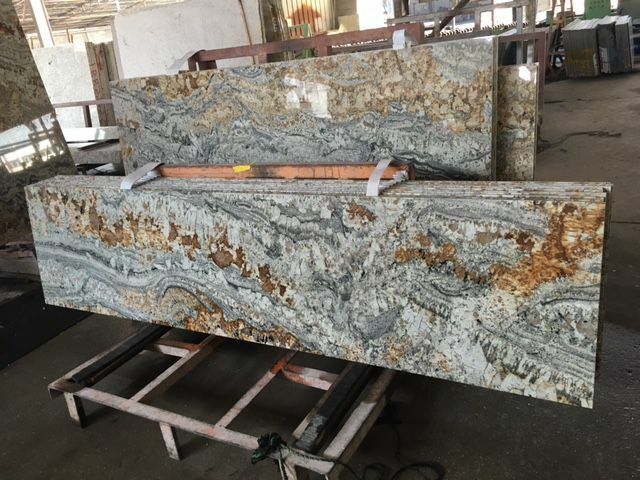 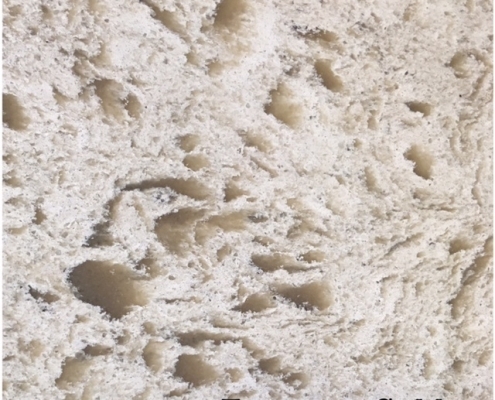 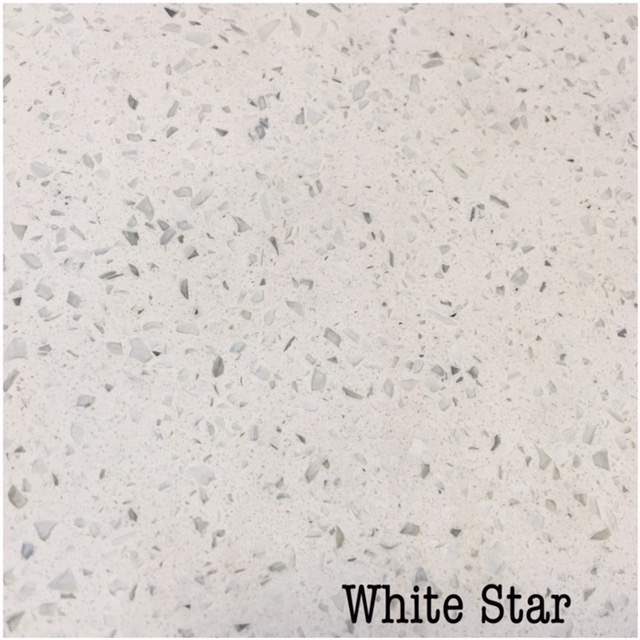 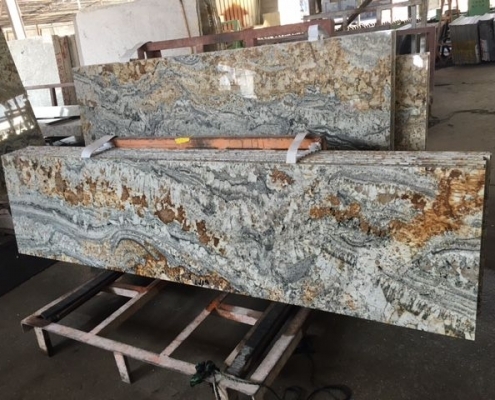 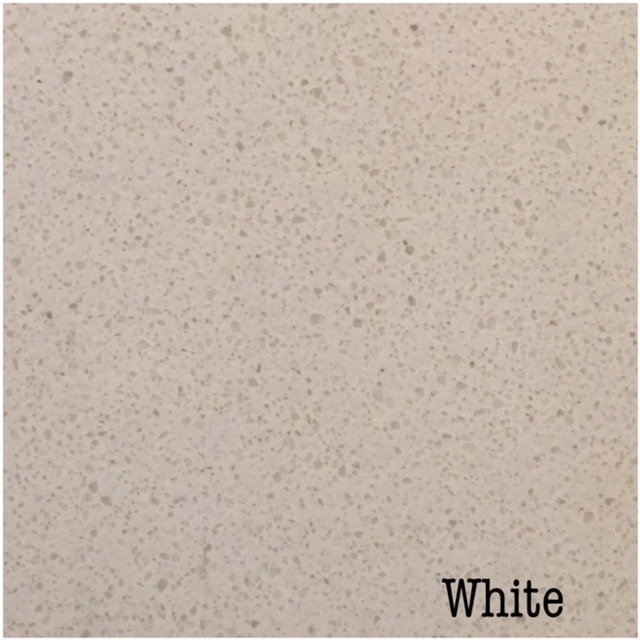 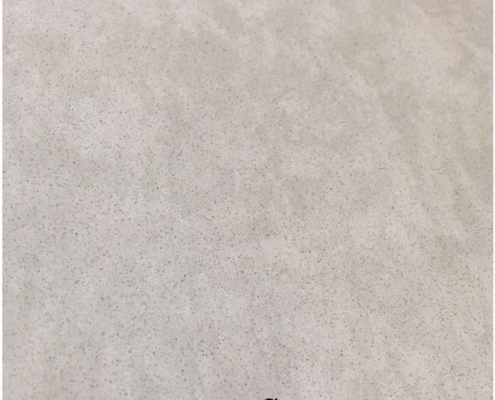 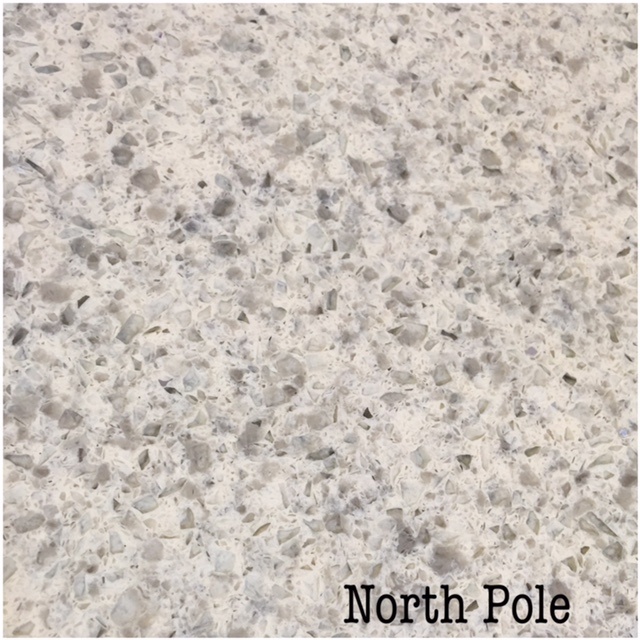 We have large slab samples in our showroom and our professional staff can help you find the right countertop to match your cabinets. 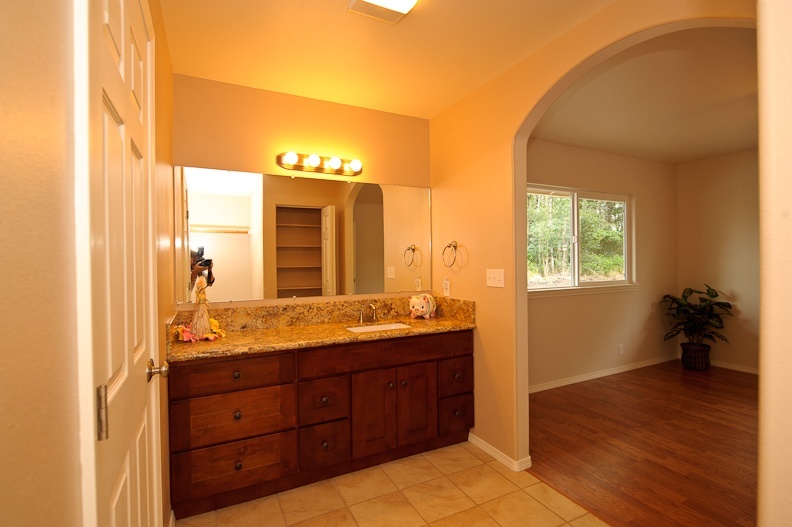 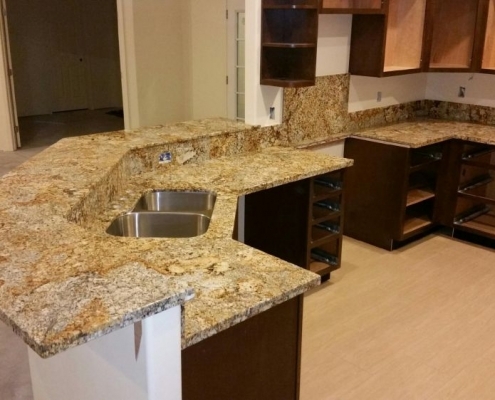 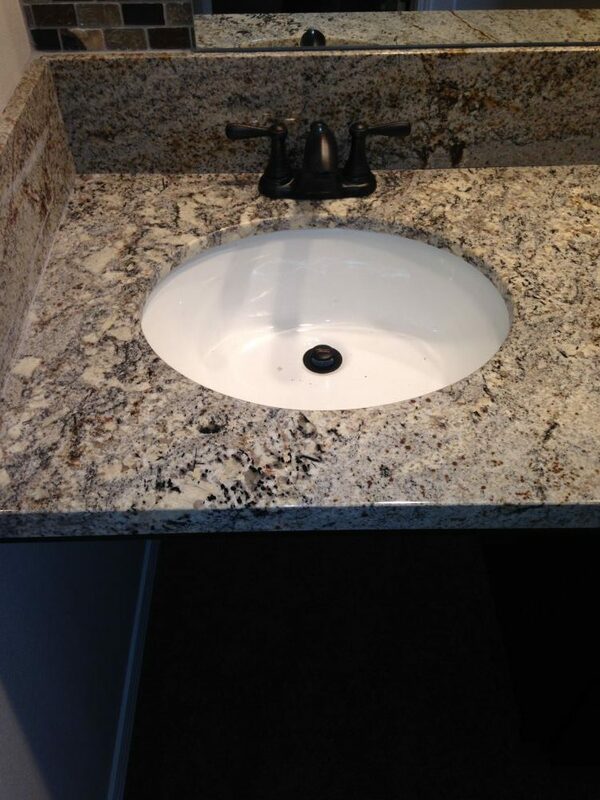 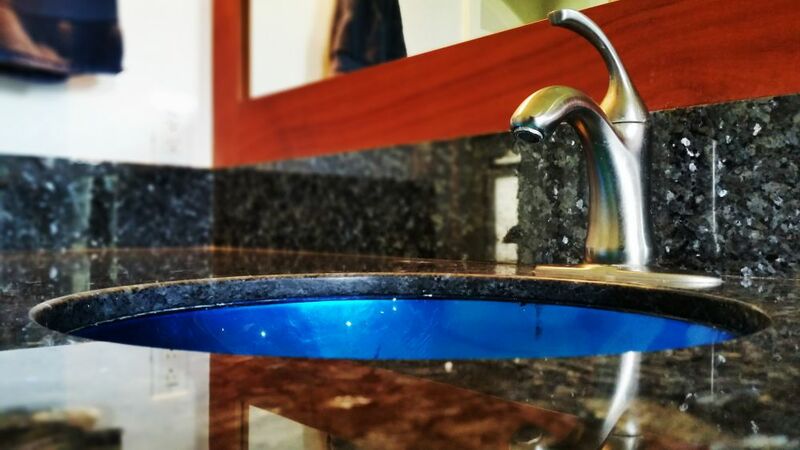 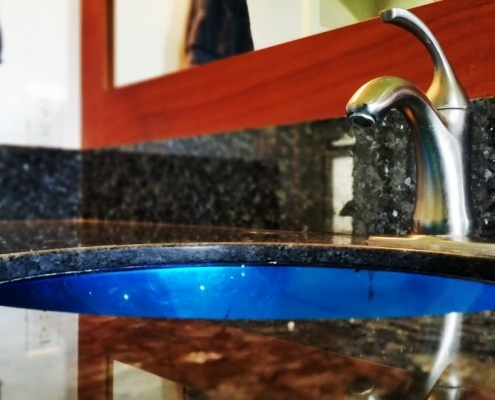 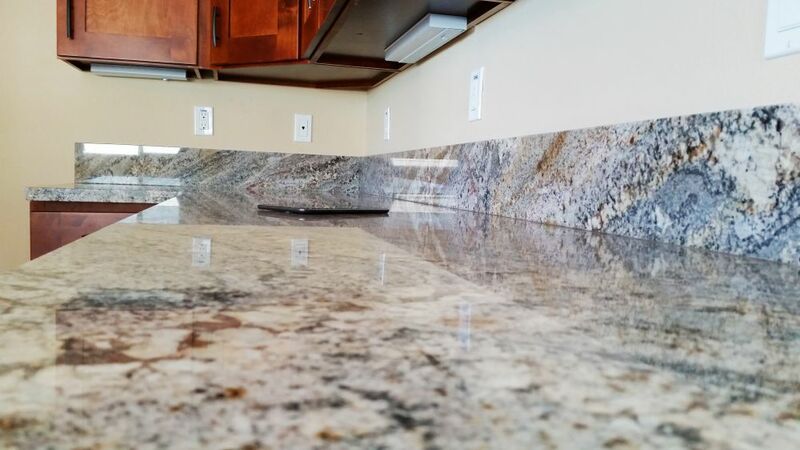 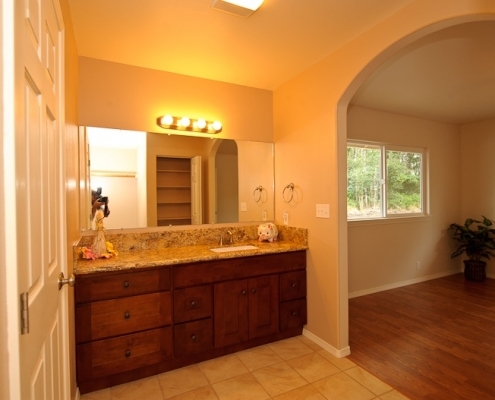 Our countertops are prefabricated which allows for quick install and saves you money. 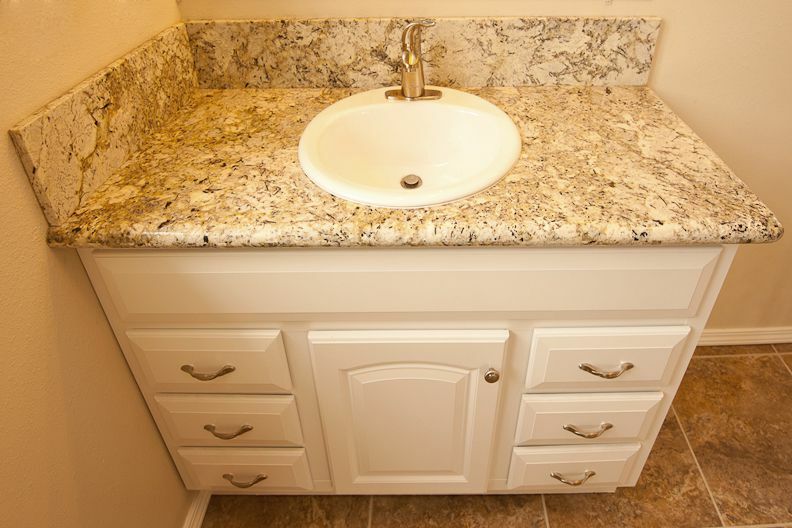 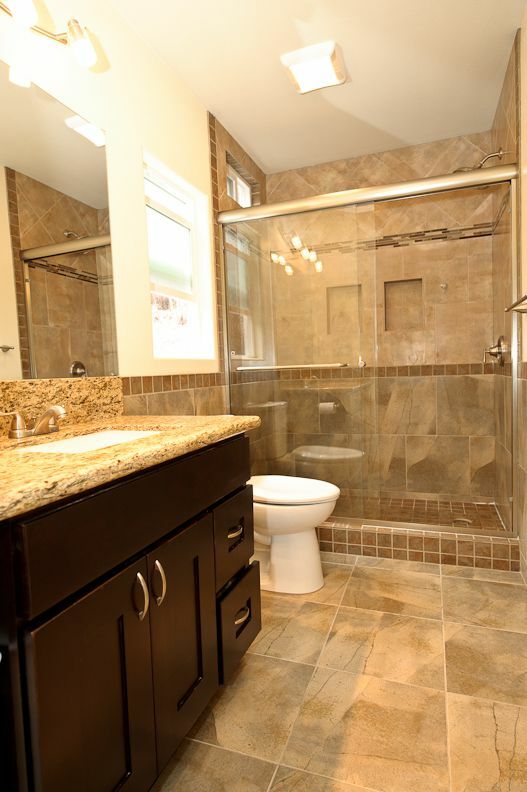 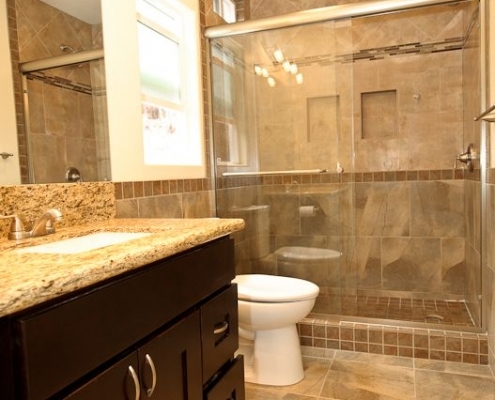 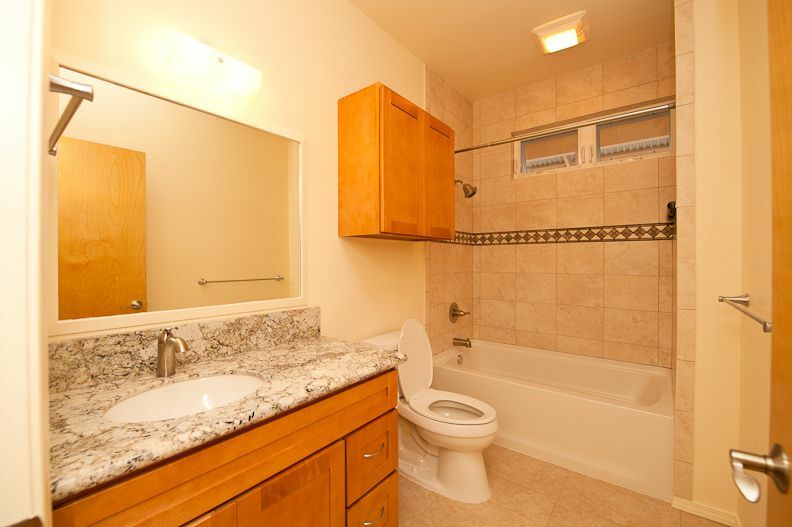 Come speak to one of our professionals and start designing your dream bathroom or kitchen today. 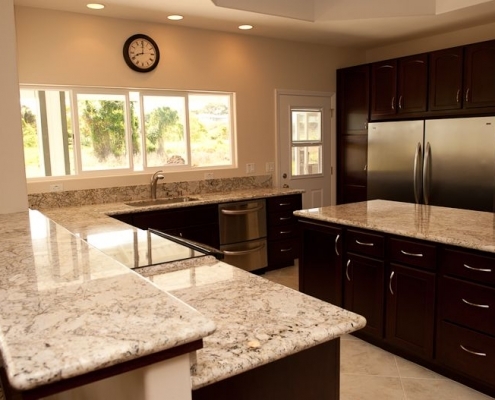 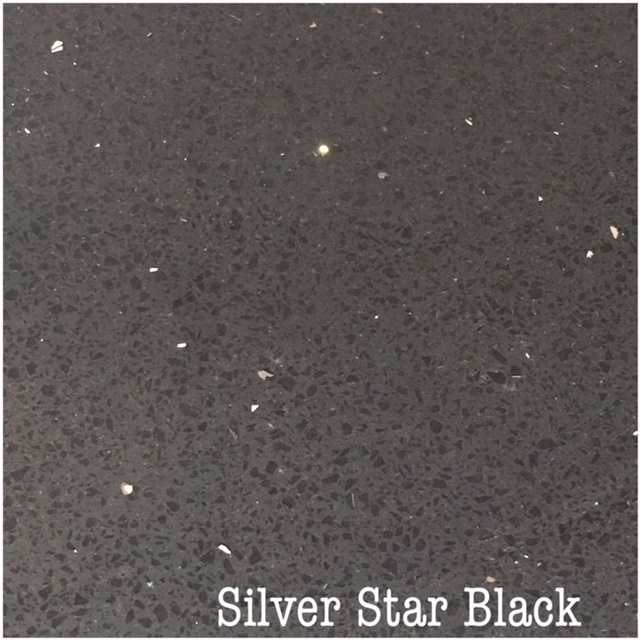 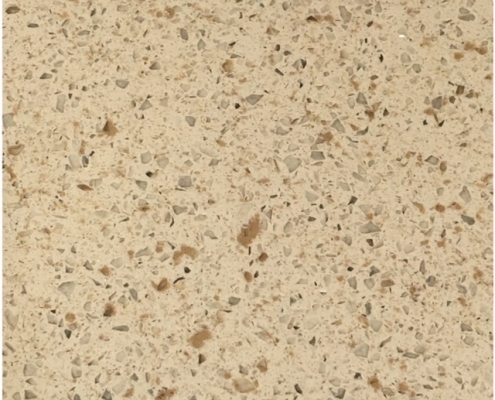 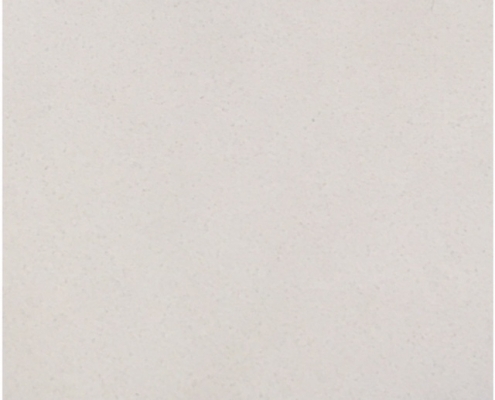 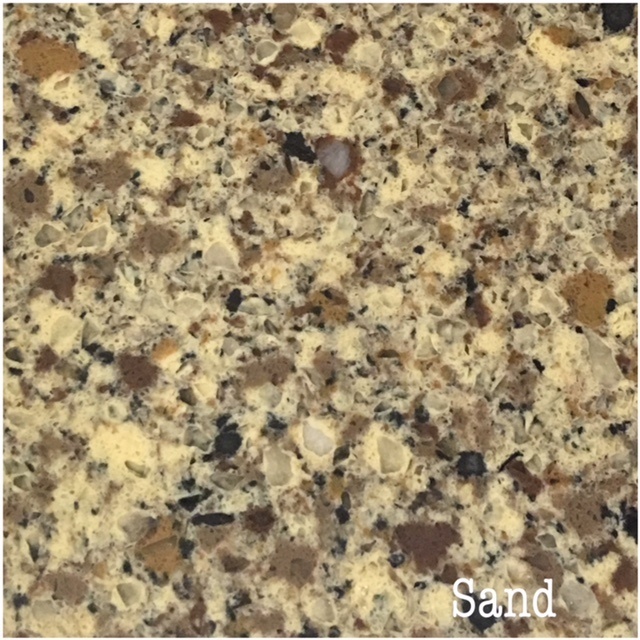 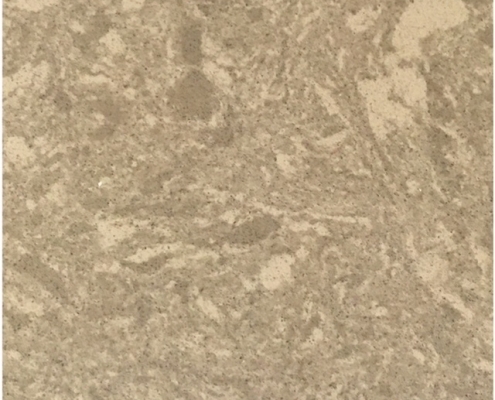 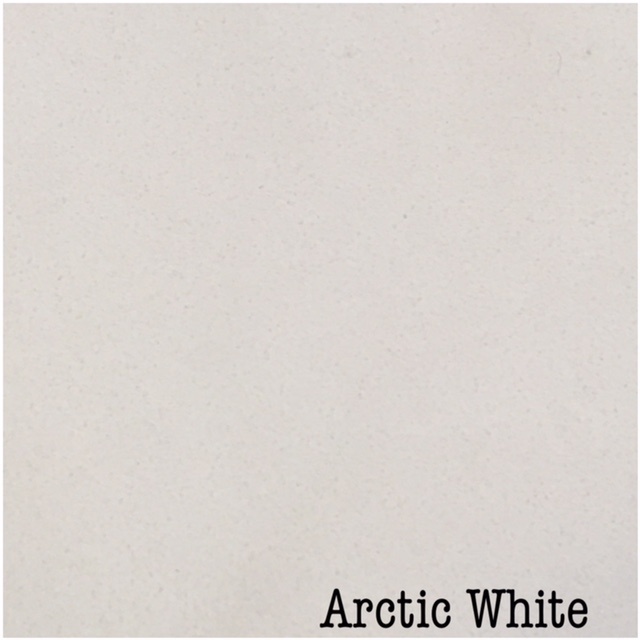 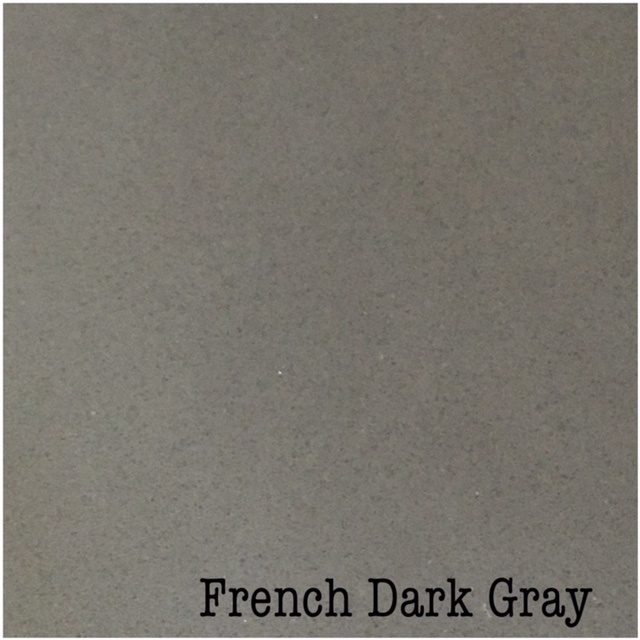 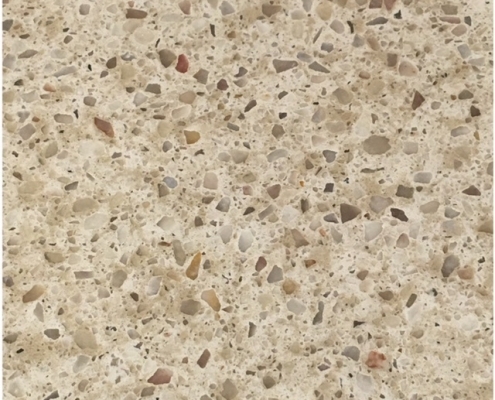 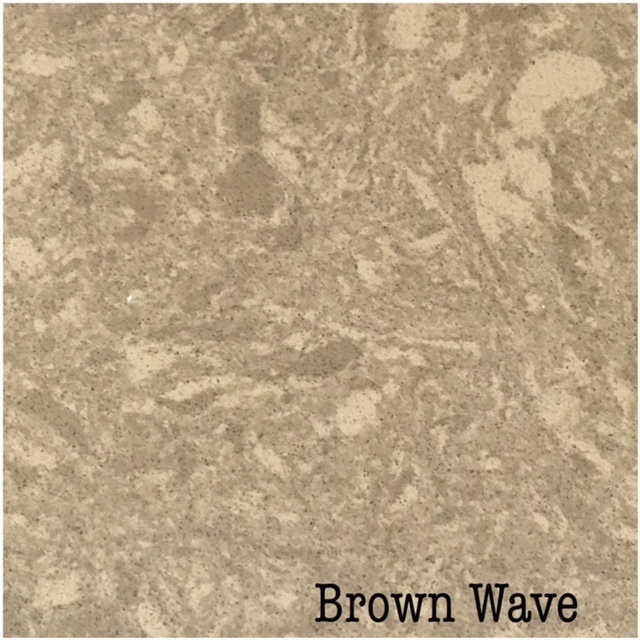 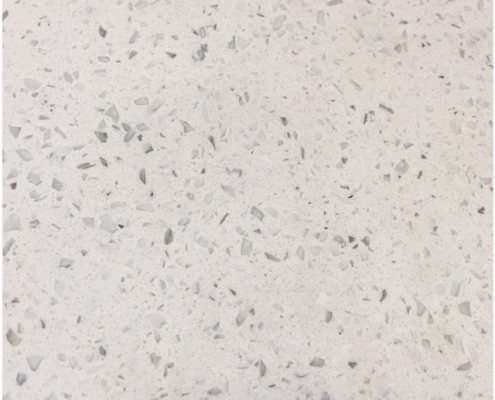 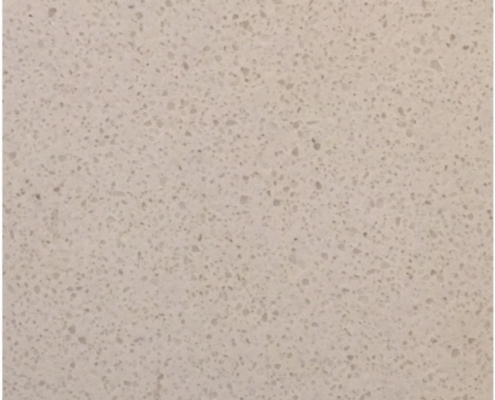 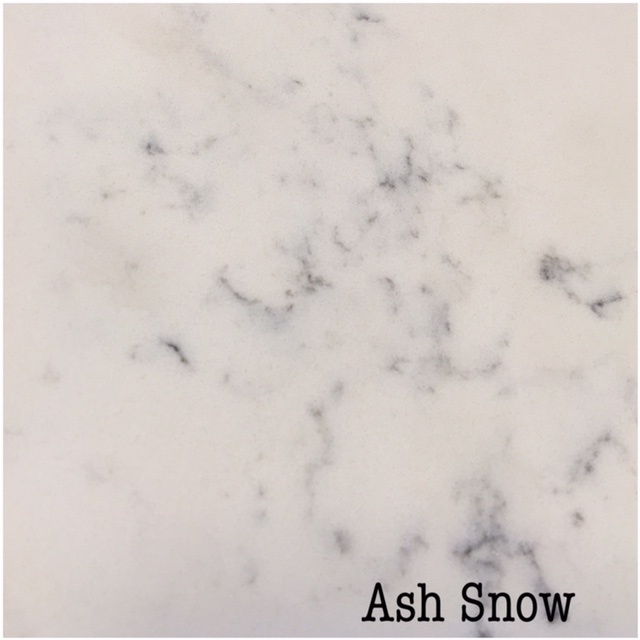 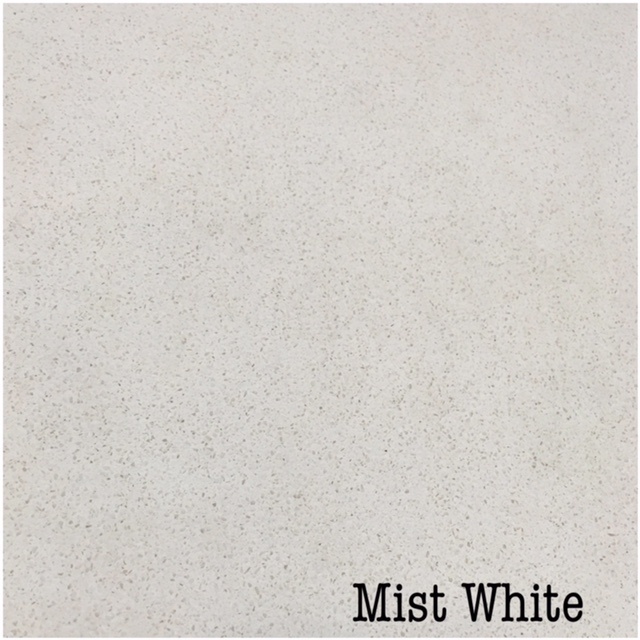 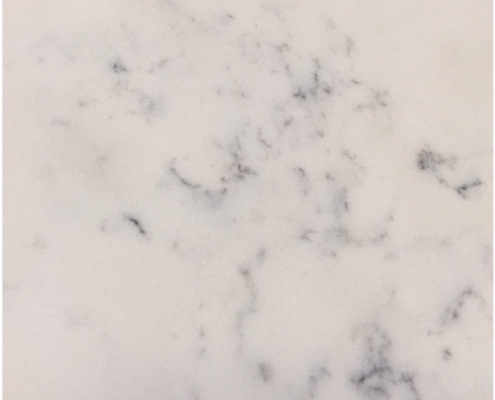 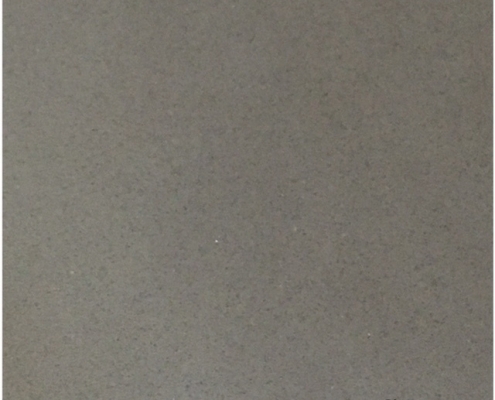 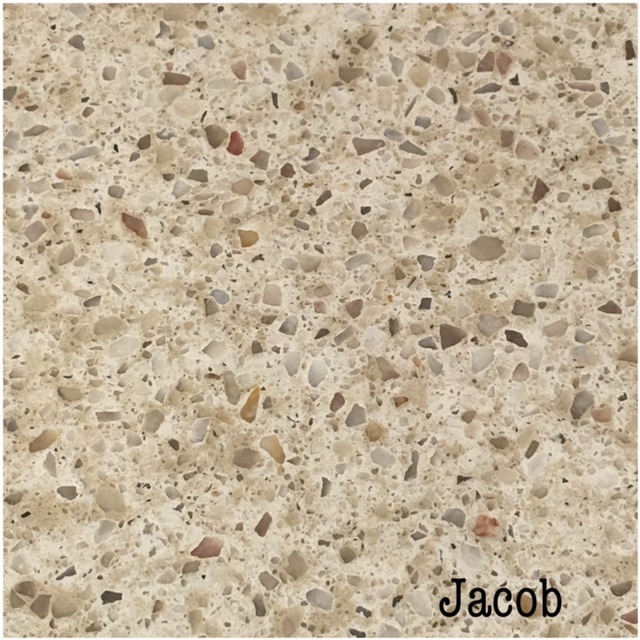 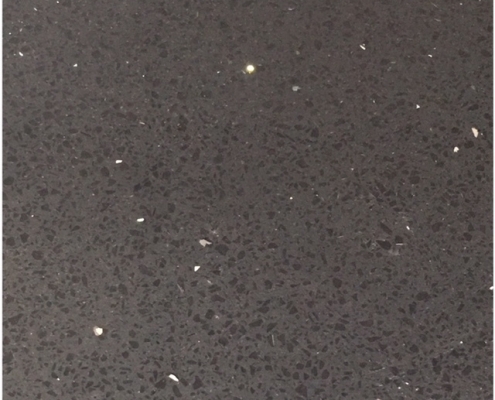 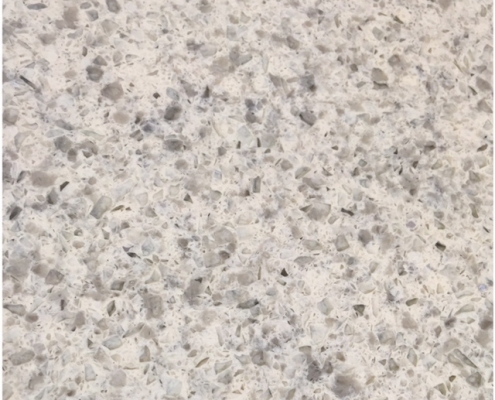 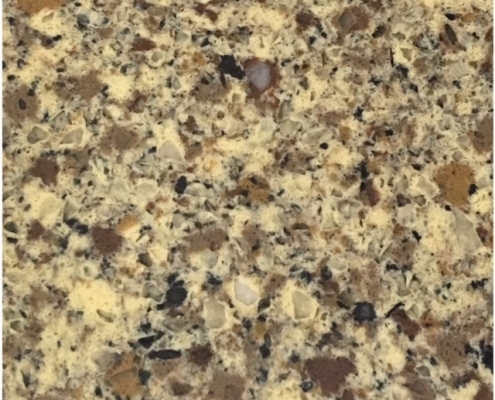 Kitchen & Beyond carries an extensive collection of colors in Prefab Granite and Quartz. 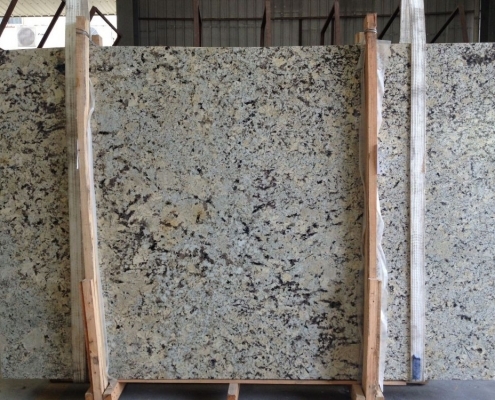 We also have a collection of Remnants for smaller projects. 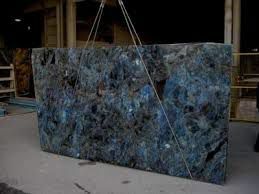 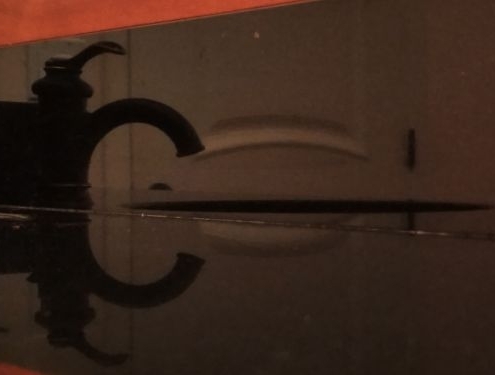 Below is a sample of our collection. 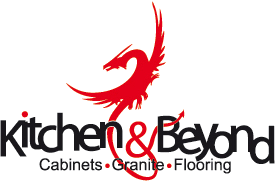 Please visit us to see our full selection.